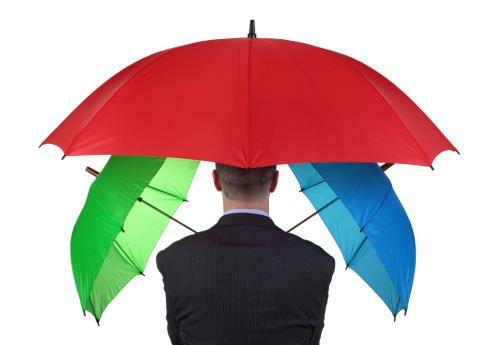 Could Umbrella Insurance Protect You? If you do not have umbrella insurance coverage, you are leaving yourself and your family exposed to the possibility of a significant financial burden. Yes, you have done the responsible thing by securing homeowners insurance and auto insurance coverage, but those policies have limits. You do not deserve to be left paying out of pocket, so carry umbrella insurance. Here are a few instances when this coverage could serve you.